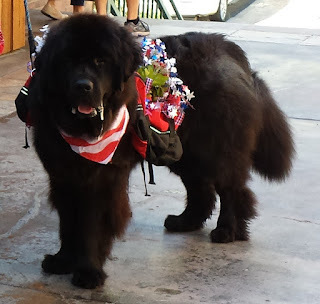 Alpen Schatz (Alpine Treasures): Join Alpen Schatz on the 4th of July in Telluride, Colorado! Join Alpen Schatz on the 4th of July in Telluride, Colorado! 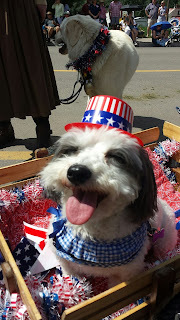 HAPPY ALPEN 4TH OF JULY!!! 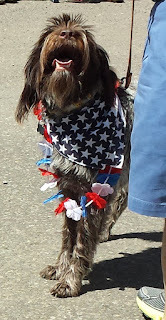 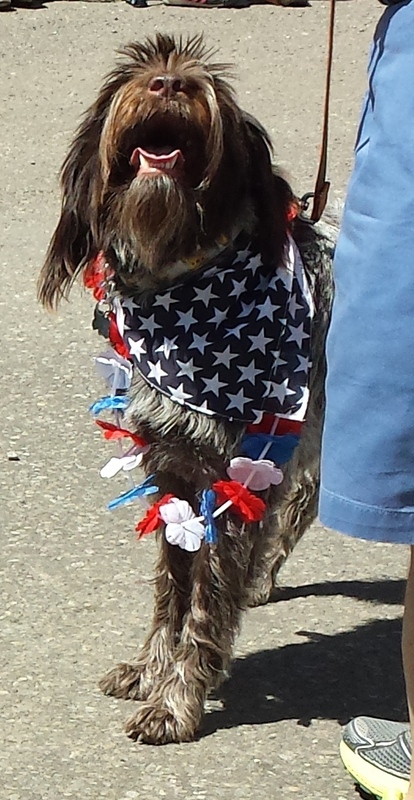 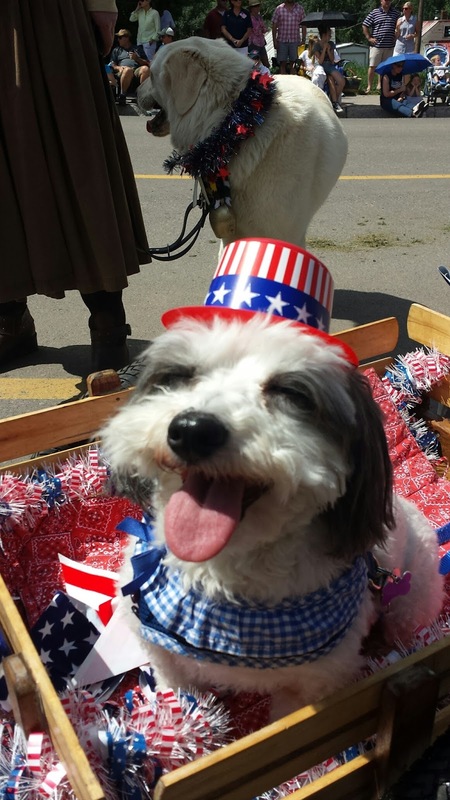 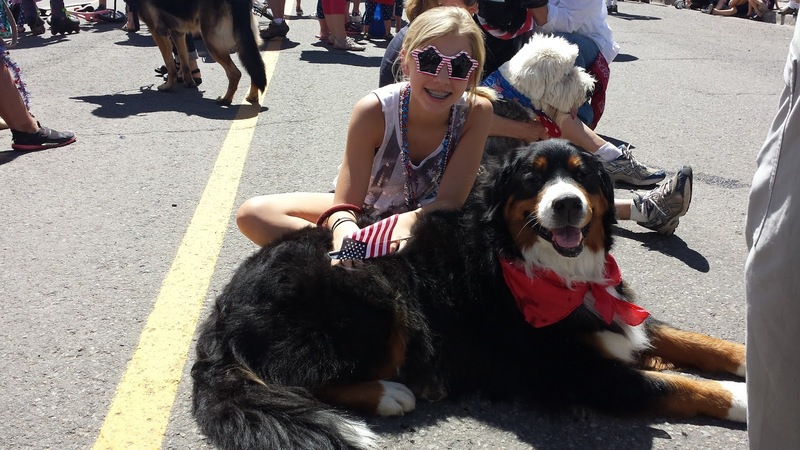 Join ALPEN SCHATZ in Telluride, Colorado and march with us in the 4th of July Parade! 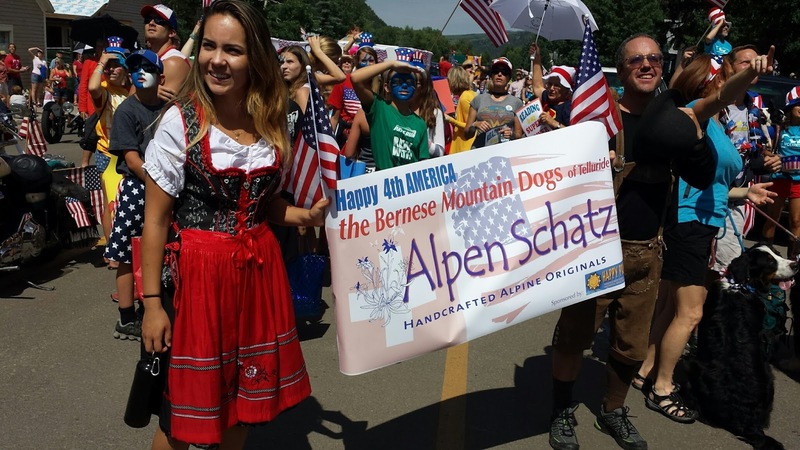 All Alpen Schatz Fans are invited, whether Alpine loving people, children or furry friends of all breeds, shapes and sizes!